Yoast SEO vs All in One SEO Pack: Which is the Better SEO Plugin for WordPress? By and large, Yoast SEO and All in One SEO Pack are the two most popular WordPress plugins available today. A brief comparison of the two reveals the following facts. Once you have installed and activated the YOAST SEO, it shouldn’t be difficult to land the SEO Dashboard Page and start the configuration wizard, located right under the general tab. What follows is the setup process. And from what we know, this process is a bit lengthy. Beginners are bombarded with a myriad of options, and it seems that this SEO plugin has specific terms that one has to learn. As with YOAST, All in One SEO Pack also requires the initial steps of installation and activation. 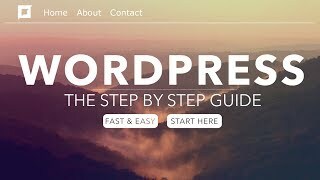 However, once these are done, you’ll be delighted to find out that this WordPress plugin has all the necessary settings on a single page. Thus, finding the one you need appears to be a manageable task. The settings on the page are organized into various sections, each dealing with a particular area or feature of the plugin. Because of its better-organized and more accessible settings, our winner here is All in One SEO Pack! 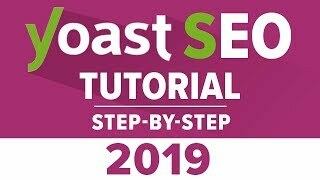 Yoast SEO boasts a powerful content analysis tool that enables the user to optimize every single post or page on their website. The Yoast SEO metabox is jam-packed with features like a snippet preview, focus keyword field, and content analysis. Unlike Yoast’s, All in One SEO’s meta box appears to be quite simple, if not basic. Although it does enable the user to edit the title and description of their posts, it does not offer any options for content analysis or SEO scoring. The winner here is YOAST! In comparison, it costs $671.50 a year to run Yoast Premium SEO on ten sites. There’s no unlimited plan. All in One SEO Pack offers more flexible premium plans than its closest rival. With a final score of two to one, the winner is All in One SEO Pack!